Los ventiladores basicos. Tienen buena velocidad y los leds rojos le dan un toque especial a tu gabinete. Lo malo es que tienen un cable muy corto por lo que sufriras un poco si los instalas como ventiladores frontales o superiores. Muy buen ventilador, para lo que vale esta super bien... De lo mejor en cuanto a precio/calidad/rendimiento. Ademas, no es tan ruidoso... Tengo 5 de estos en mi gabinete y ayudan mucho al enfriamiento general aportando un excelente flujo de aire. Pros: I was pleasantly surprised to find out that these fans are quieter than the other brand of fans I had been using. I had been using fans that have rubber mounts built into them supposedly to make them quieter. So, finding out that these Cooler Master fans are quieter was a pleasant treat. As an added bonus, they actually cost less, too. And, the reason I had to replace the other ones was that they just flat quit working after about a year of use. Two 120 mm fans just stopped working at just about the same time, Thankfully I use way more cooling than I need and nothing was damaged by the other brand's fans quitting. I have bought about 4 dozen of the other brand's fans. I won't be using them any longer. From now on I plan on sticking with Cooler Master. Other Thoughts: The power connector on these fans are only three pin, so they are great case fans, but if you are looking for more control on a cpu cooler, you probably want four pin fans. 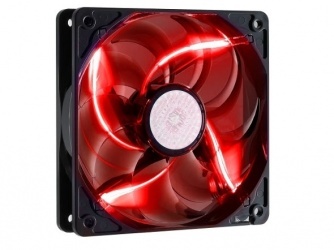 Este Ventilador ademas de silencioso da un plus en la estetica de una pc yo se lo he puesto a un disipador de cpu para complementarlo y no ha dado lata. Son de 3 pines ? En la especificaciones en la parte inferior de la publicación del articulo podrá validar que el tipo de conector es de 3 pin. 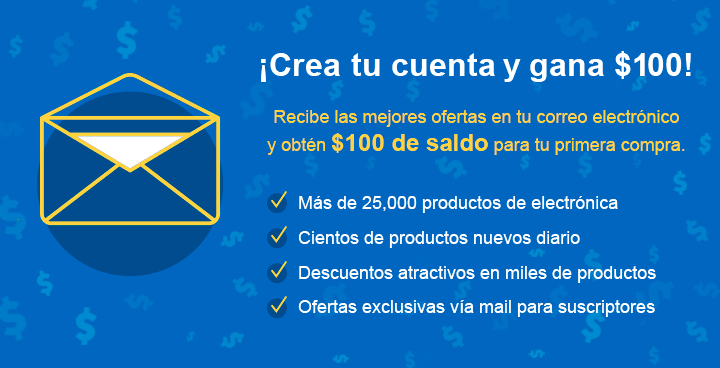 que tipo de conexion utiliza?